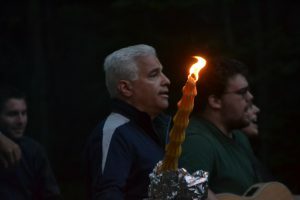 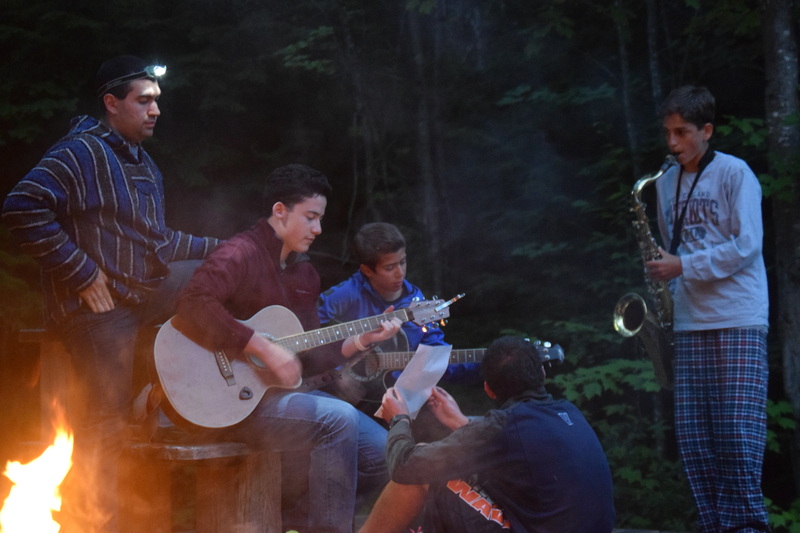 As we said goodbye to Shabbat at our weekly havdallah ceremony at campfire tonight, we’re all thankful for an amazing week and looking forward to another great one ahead. Today was spent relaxing, reflecting, learning, and playing as we celebrated Shabbat the Micah way. Our Shabbat theme of the week is courage and all around camp, kids were learning about the topic in their own ways. 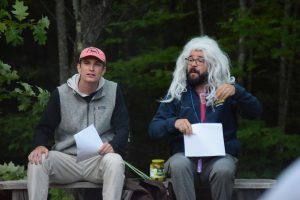 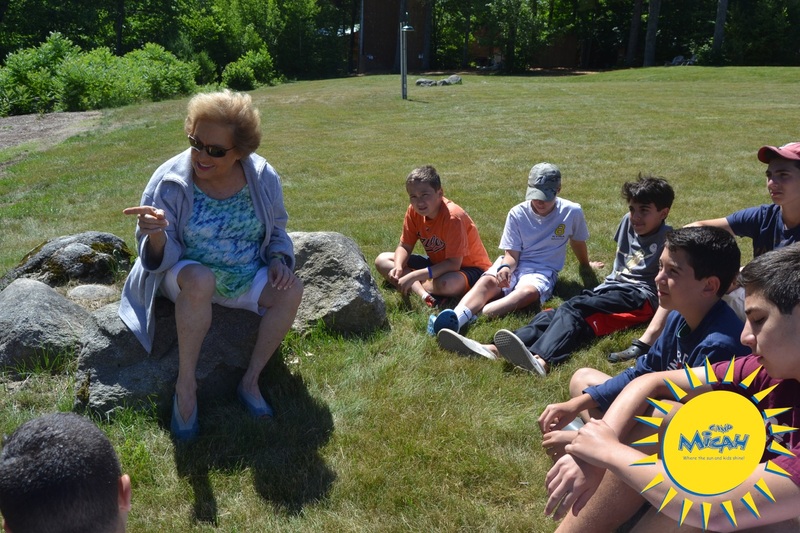 From learning about this week’s Torah portion and the courageous spies that scoped out the land of milk and honey, to discussing the courageous leadership of Malala Yousafzai, all the campers connected to the theme of the week on their own level. 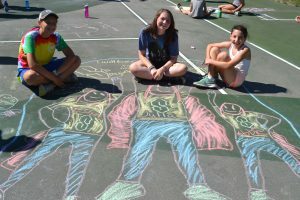 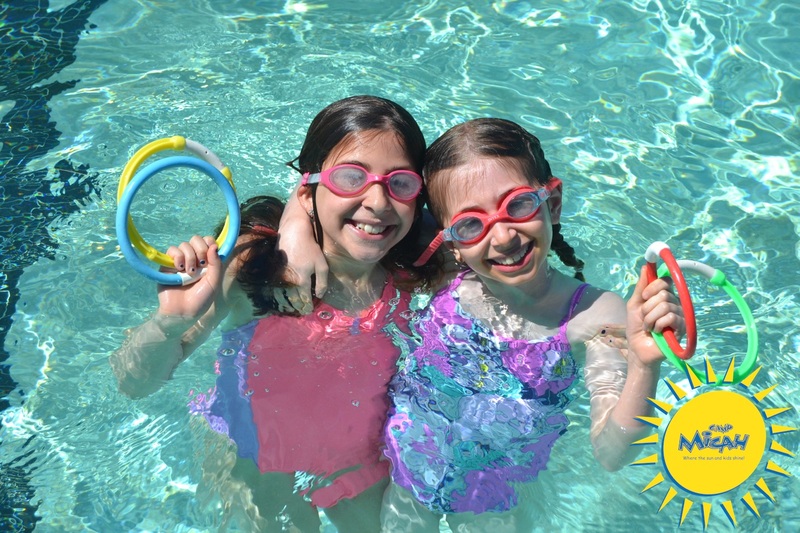 Other highlights of the day included our special weekly Shabbat buffet breakfast, free time at the pool and Micah Ninja Warrior Course, and special activities with our Camp Sisters and Spazzaweewee Brothers. 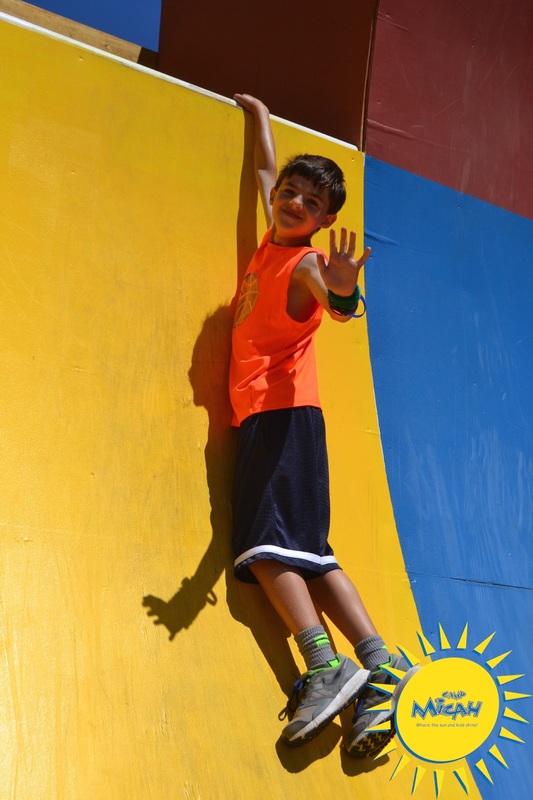 We’re all looking forward to the week ahead!